current 18:09, 11 May 2017 553 × 553 (332 KB) LouisAragon (talk | contribs) Rv disruption. 1 contradicted subdepartment means absolutely nothing. 20:51, 19 March 2015 553 × 553 (332 KB) Flappiefh (talk | contribs) Added South Sudan. 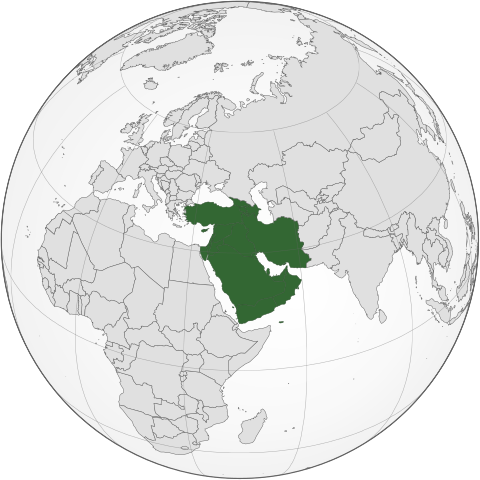 15:56, 12 March 2015 550 × 550 (936 KB) Mattbuck (talk | contribs) Per en:Western Asia, Iran is included. Reverting and protecting until issues resolved. 05:54, 12 March 2015 550 × 550 (689 KB) Leftcry (talk | contribs) Reverted to version as of 02:25, 12 March 2015 Read COM:NPOV, also refer to my talk page as I have provided sources and an explanation. 16:01, 26 May 2014 550 × 550 (936 KB) LouisAragon (talk | contribs) Reverted to version as of 17:39, 25 May 2014. This is the globally worlwide known definition. The definition by the UN is a deviating, almost never used one, and we already have that covered in the article. This page was last edited on 25 October 2017, at 14:16.